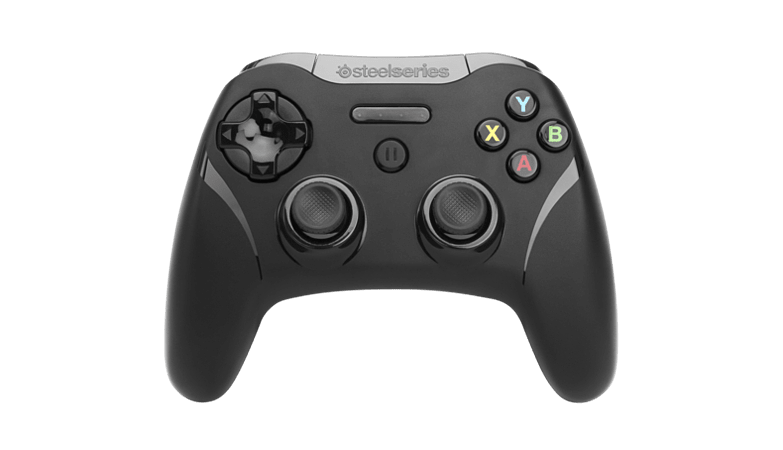 The Stratus XL Wireless Gaming Controller for iOS & Mac® is a full-sized, premium wireless controller for the iPad, iPhone, iPod touch, and MAC that delivers the style of a console controller, compatibility with hundreds of iOS games and an overall better gaming experience. 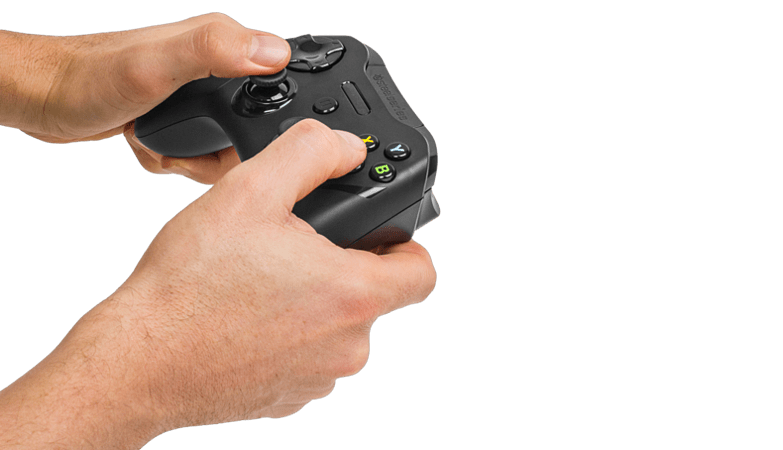 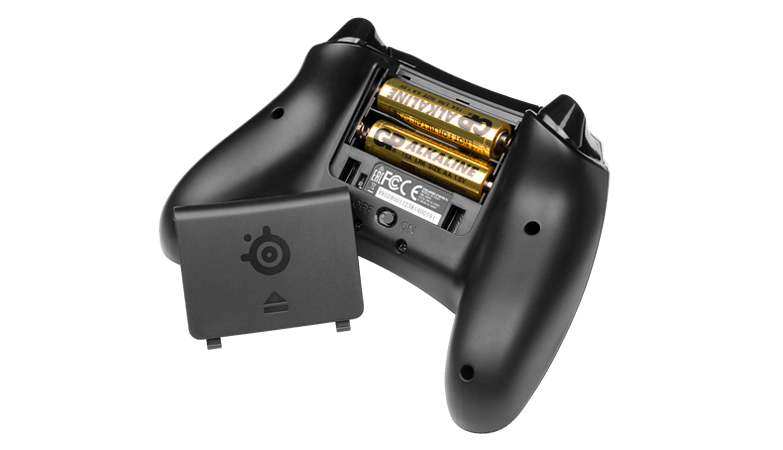 With 40 hours of battery life, pressure sensitive controls, LED notifications and the precise dual analog triggers, you'll feel right at home while gaming. 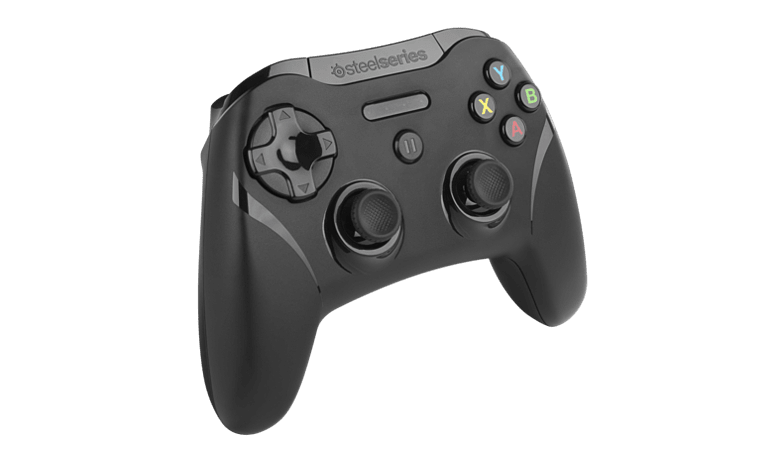 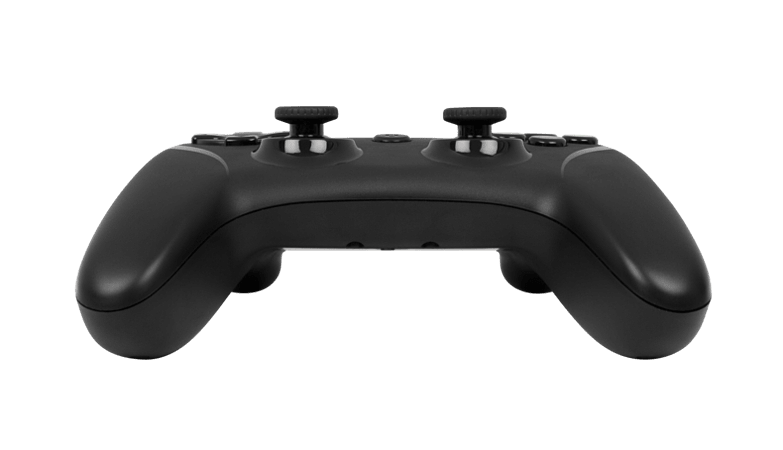 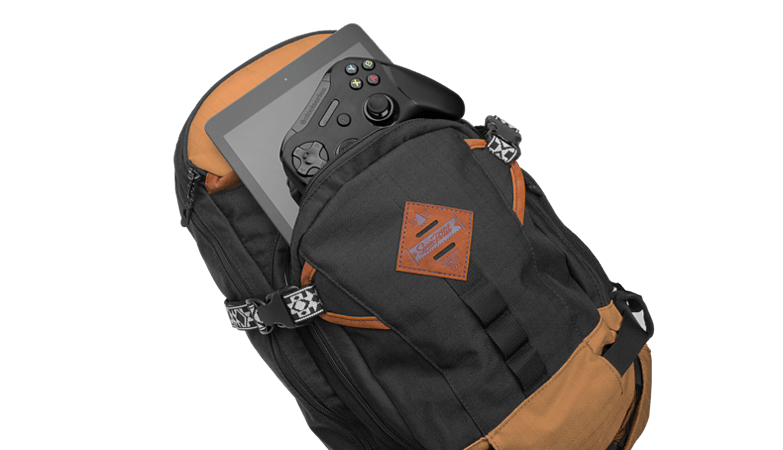 The Stratus XL Wireless Gaming Controller for iOS & Mac® is a full-sized, premium wireless controller for the iPad, iPhone, iPod touch, and MAC. 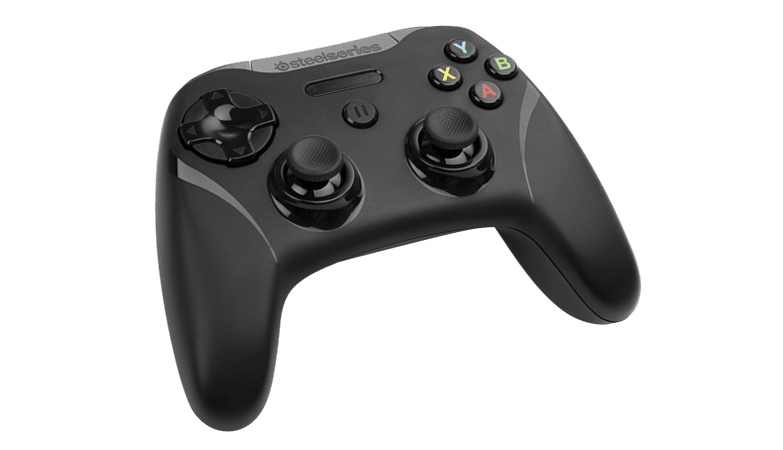 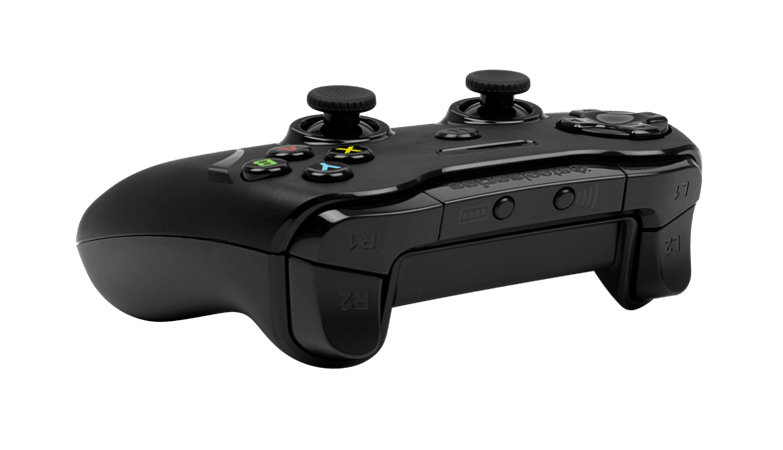 The Stratus XL delivers the style and function of a console controller, while offering compatibility with hundreds of iOS games to deliver an engaging gaming experience.